Fueled by a passion to discover the boldest and most inventive new techniques, the artists at Trizz are specialists at mixing the unlimited possibilities of CG with the practical language of traditional filmmaking. The studio is particularly skilled at understanding the essence of a brand, and in using that knowledge to create daring and unexpected content. 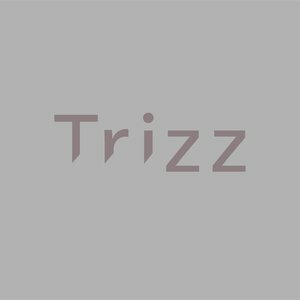 In addition to their film and TV projects, Trizz work appears in art galleries, publications, live concerts, and at multimedia events.